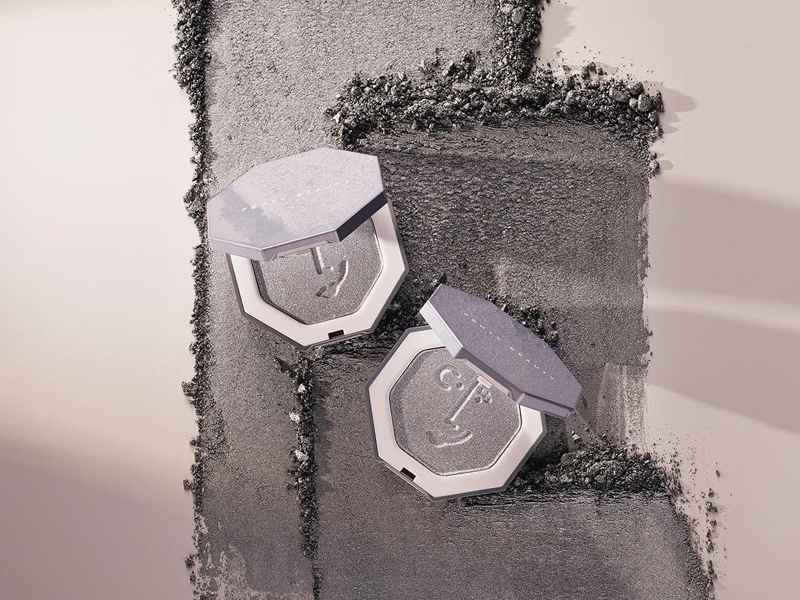 The singer and founder of Fenty Beauty by Rihanna is releasing a special edition version of its ‘Killawatt Highlighter,' with proceeds set to help fund health, education, and emergency response programs throughout the world via the star's very own Clara Lionel Foundation. [post_ads]"I'm so excited to bring together my @claralionelfdn and @fentybeauty to create this very special-edition #DIAMONDBALLOUT #Killawatt Highlighter," Riri announced on Instagram to her 64.2 million followers. "100% of all the sales will go to support #CLF!! At #CLF, my mission is to change and save as many lives as possible, and I'm so happy you can join me!!" The 'Diamond Ballout' highlighter, which will drop on August 1, comes in a metallic silver tone and matching icy silver casing. Since launching last year, Rihanna has been rapidly growing her Fenty Beauty business, with her latest summer makeup collection making its debut earlier this month, following the highly-anticipated second instalment of her "Beach, Please" summer collection, which was released in May. The brand also unveiled its first-ever pop-up store back in June, setting up shop in three different New York locations over the course of three days.